Drink Are Beer Auctions the New Wine Auctions? Are Beer Auctions the New Wine Auctions? In November of 2012, Boston-based auction house Skinner broke new ground by introducing beer to the world of fine-wine sales. 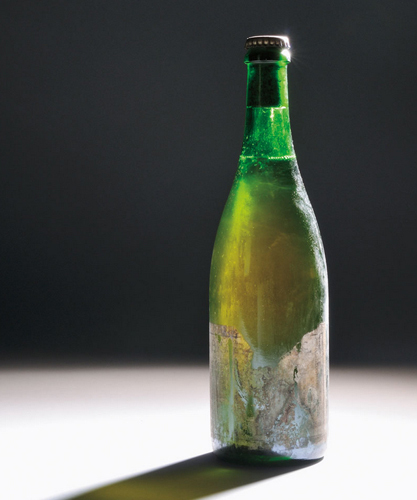 Just last week, we pondered what $72,244 of El Bulli’s old wine tastes like. This week, looking at the latest auction lots from Skinner, we wonder: Is it reasonable to drop $400 on a bottle of beer from 1989? Does this, the second sale of fine ales at auction, signal the emergence of a new luxury market for beer? Over the past few years, the resale market for limited releases, especially for cult classics like Three Floyd’s Dark Lord, has reached a new peak. 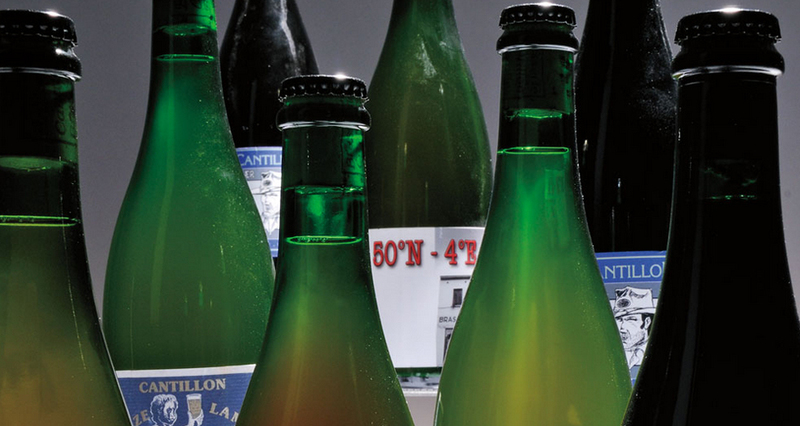 While often fueled by false demand, the aftermarket fervor for these beers gives traditional auction houses faith that there are buyers out there. On the one hand, the sale of vintage ales marks a maturation of the beer market, with more educated consumers interested in collecting and cellaring than ever before. However, it would be a shame to see the beer world follow in the footsteps of wine, and these exorbitant prices are tough to swallow when there are so many phenomenal options available for less than $20. What do you think? 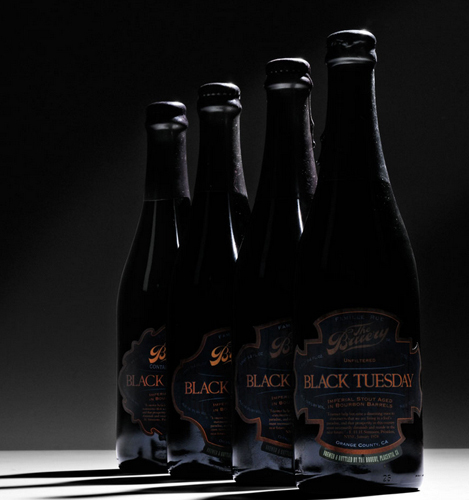 Are these beers worth the asking price?